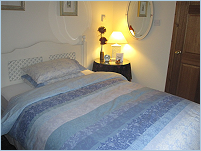 We are pleased to offer a choice of 2 double rooms and 1 triple room, all of which are en- suite. 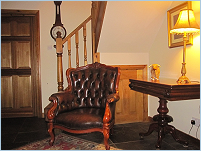 All rooms have scenic views overlooking the garden and countryside. 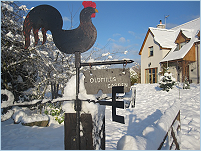 Residents may make use of our private garden. Guests may bring food into the home, we respectfully request that should you wish to bring food into the house then we are happy for you to do so provided it is consumed within the dining room. 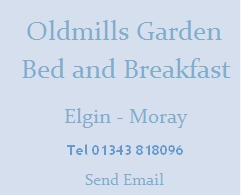 Oldmills Garden Bed and Breakfast is centrally heated throughout and is suitable for disabled guests. Business travellers are more than welcome.